information, understanding and peace of mind. or cancer tissue to research. For professionals, high schools and the public. and rock-solid in a court of law. It’s something else. I’m just lost. Frequenty Asked Questions. Chicago Brain Registry – Tumor Donation. 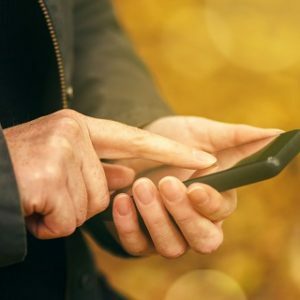 Learn about Live Streaming at the Center. For High Schools: Live from the Morgue. Essay: Live Stream Autopsy in the Time of Fake News April 15, 2017.Read post. Reflection: Live from the Morgue November 25, 2016 Read Post. The Only Acceptable Option June 11, 2016. Read post. New Procedure: Small Incision Autopsy May 20, 2016. Read post. Science educators across the country! Planning your field trips for next year? Join us for an interactive, live-feed discussion on the #autopsy at #LivefromtheMorgue. Please feel free to contact Autopsy Center at 855-8-AUTOPSY or through our contact form. If you have end-stage cancer or know someone who does, we are talking to you. This page is for direct life, end-of-life and death discussions. You are here. Let us talk with you. Fact: A cancer diagnosis typically will prevent you from becoming an organ donor. If that has been your wish, there is another option. Consider #tumordonation. 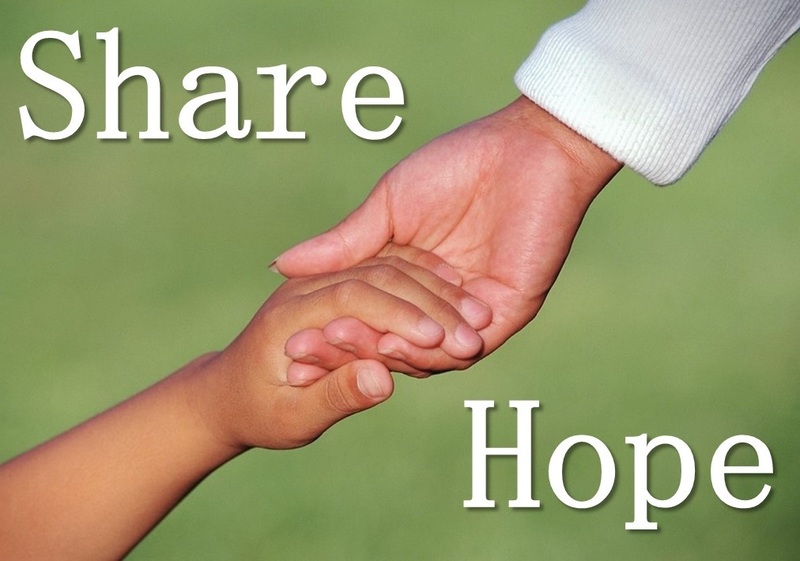 Donate your tumor to research as an end-of-life choice. Make the gift the next generation needs. 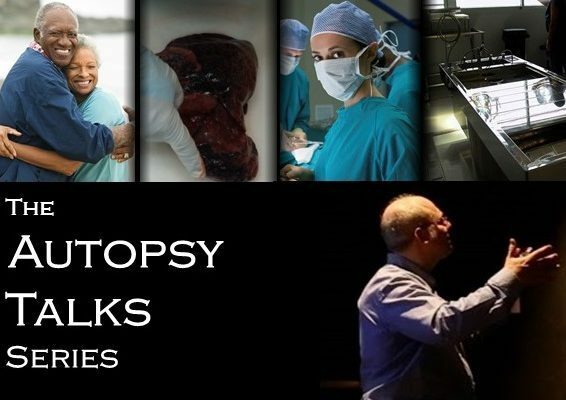 Autopsy Center of Chicago updated their cover photo. Is the live subscription that was 4 99 for the year the same thing as the go live replay that’s on the website? Students! 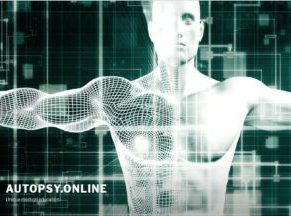 30% off updated autopsy video platform, www.autopsy.online.